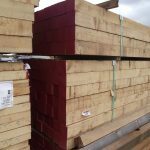 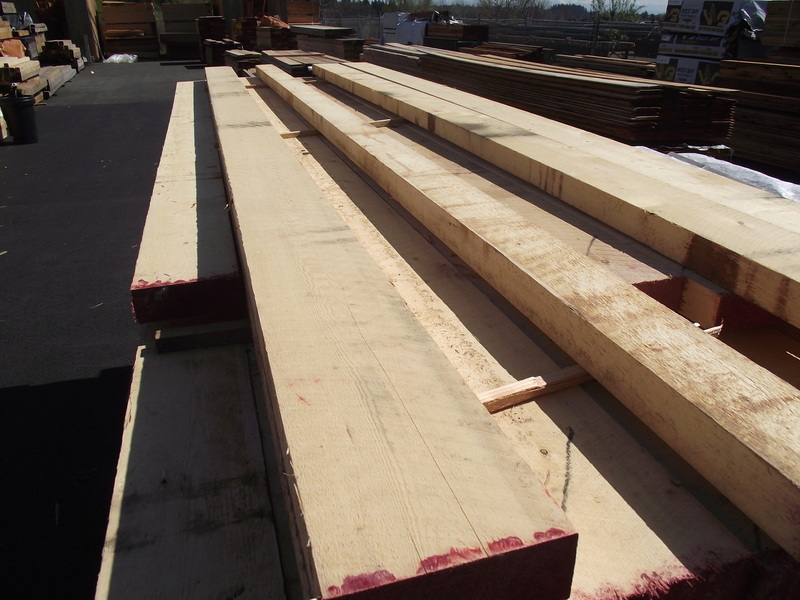 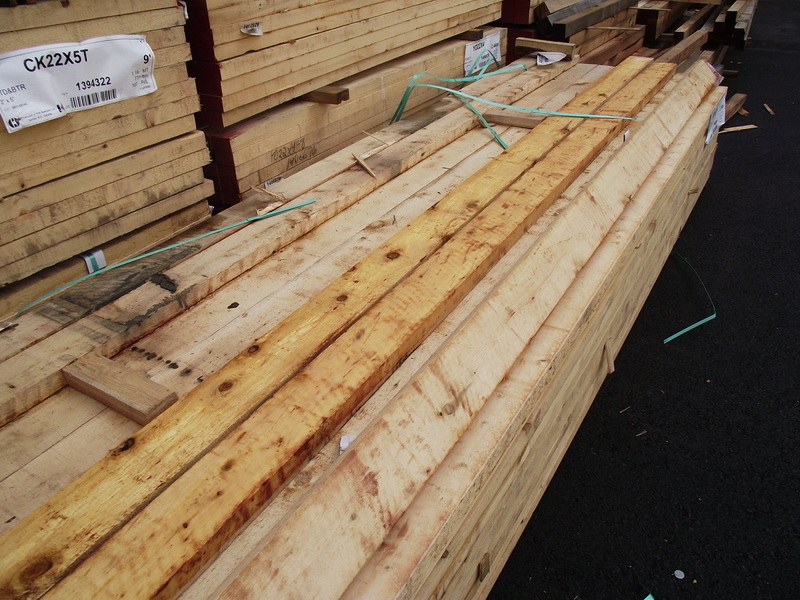 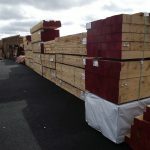 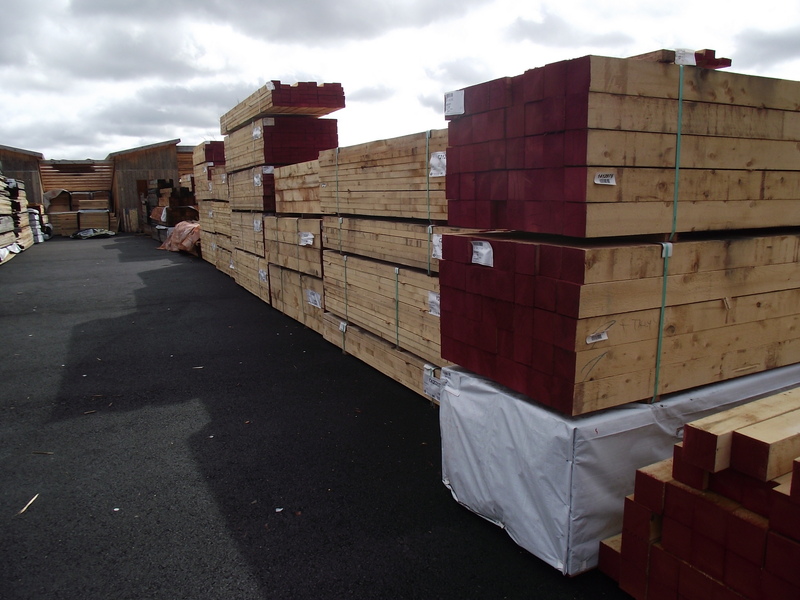 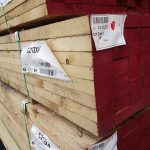 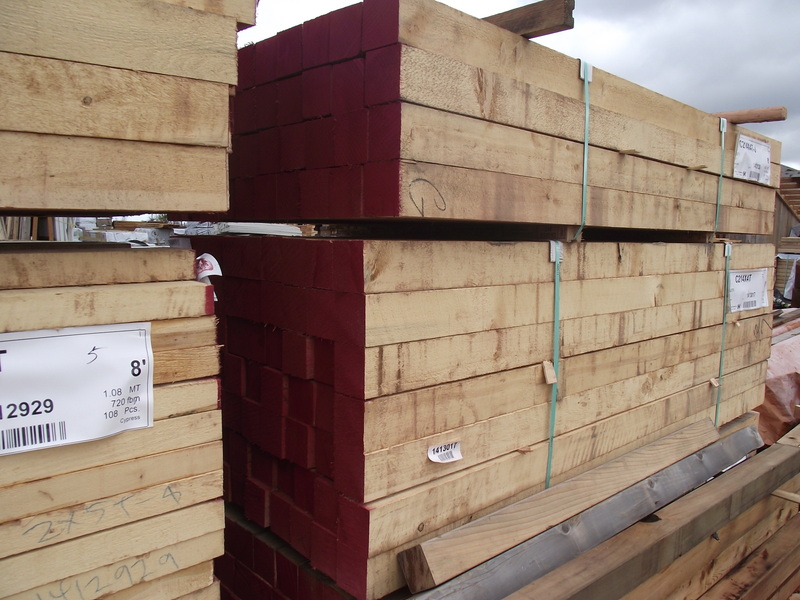 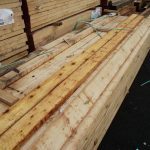 Full 3″ x 12″ Appearance grade Alaskan yellow cedar. 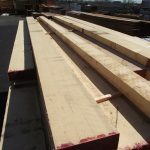 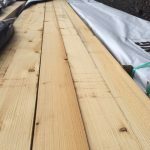 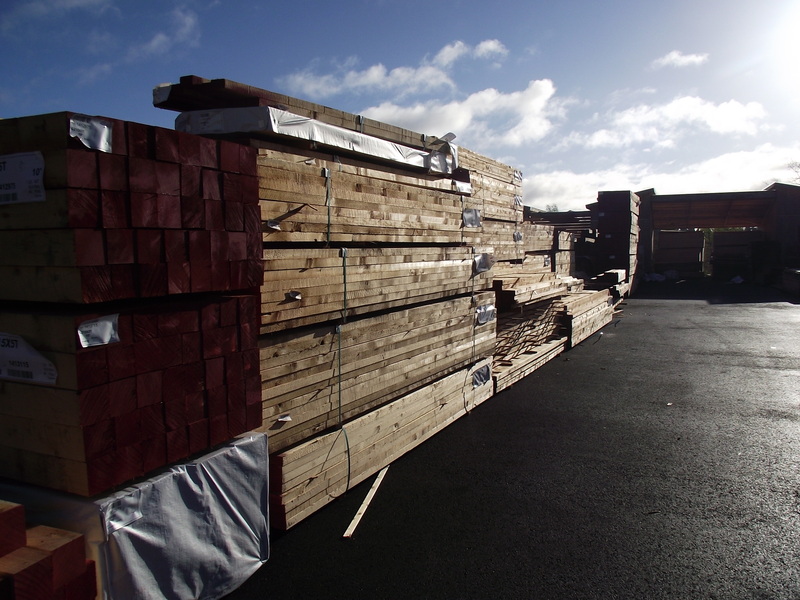 Outperforms other lumber types including pressure treated for outdoor use, even buried in the ground. 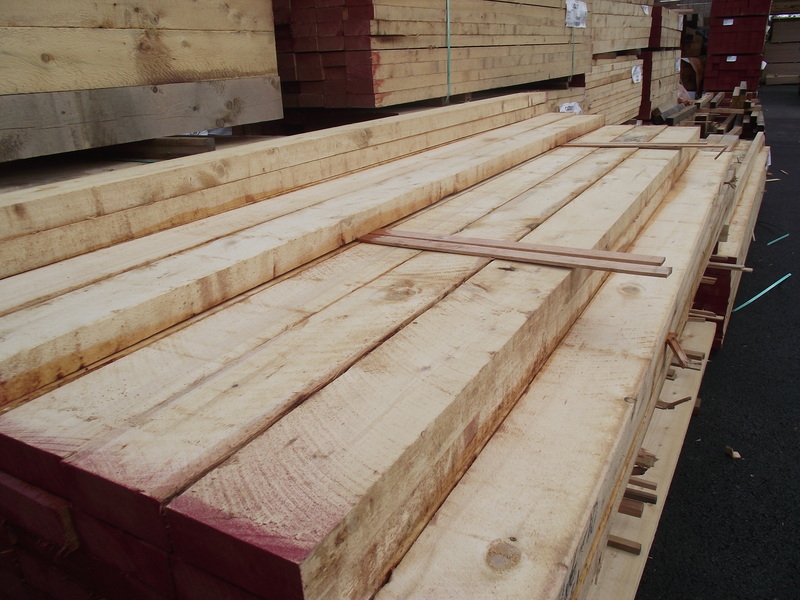 Appearance grade means small tight knots and a fair amount of clear, knot free wood. 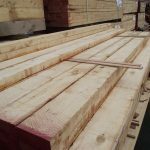 Full rough dimension means we can have this made into a variety of sizes, patterns and profiles. 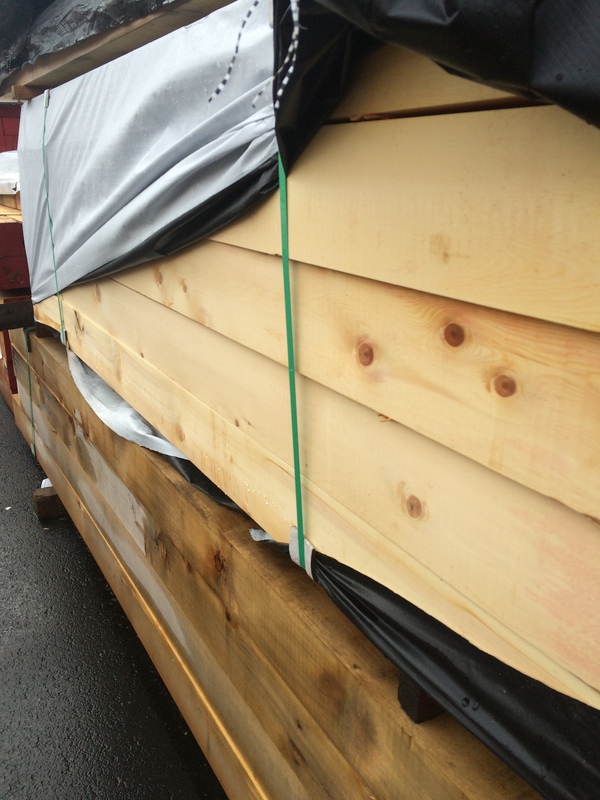 Use as is for any outdoor use including decks, arbors, pergolas even in the dirt. 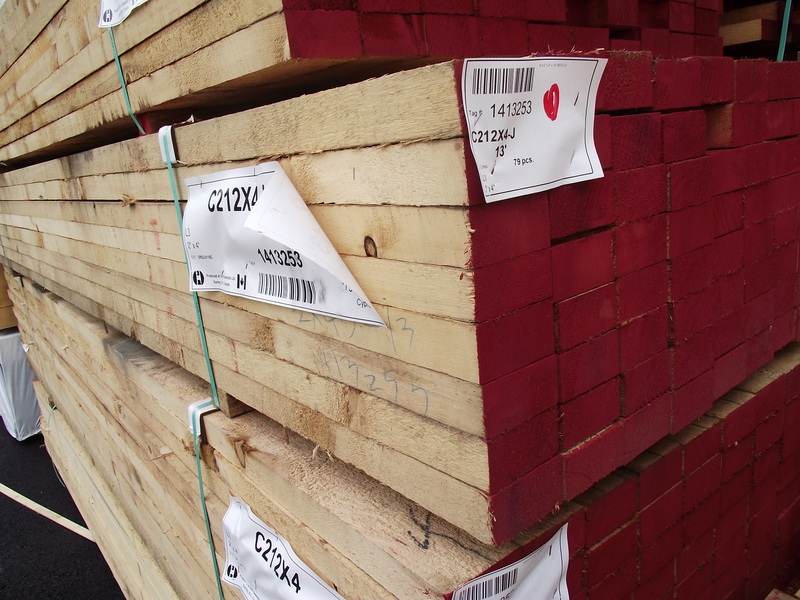 Always check for available lengths.